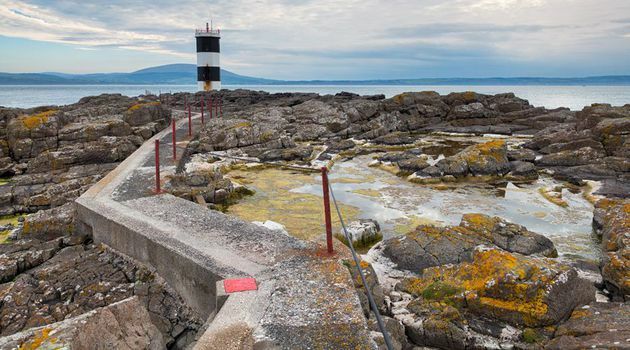 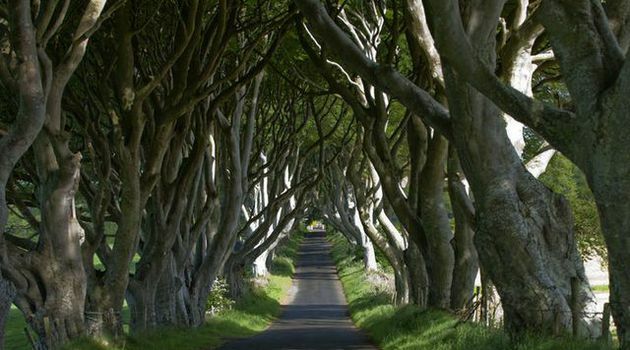 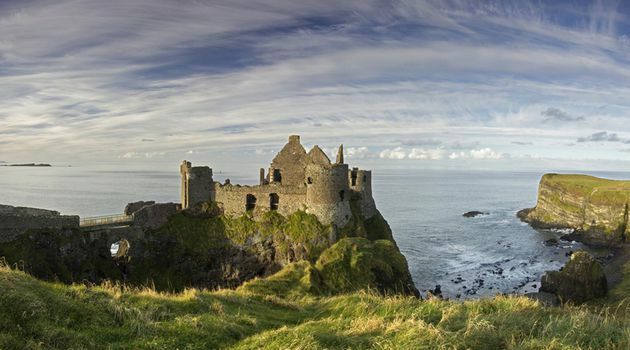 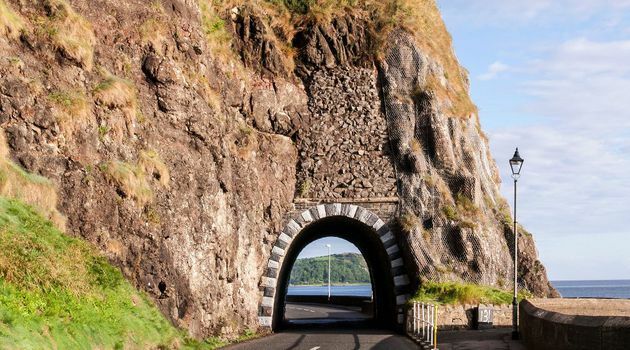 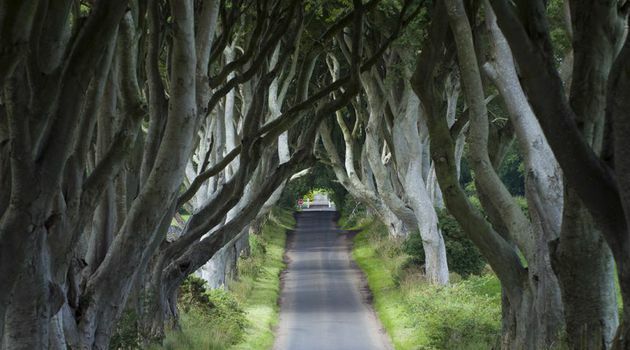 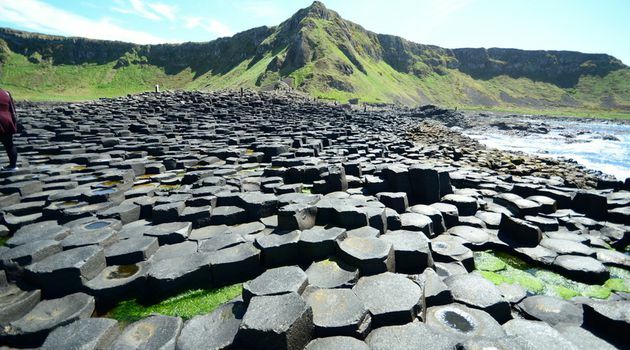 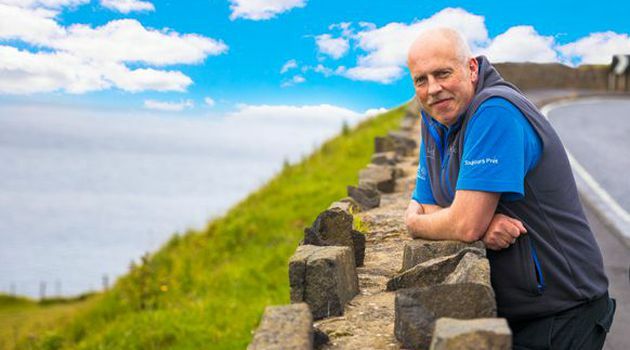 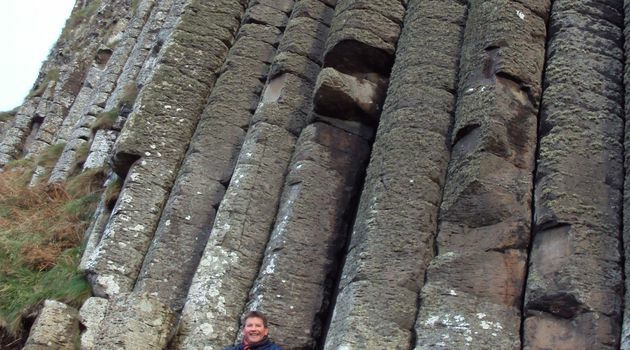 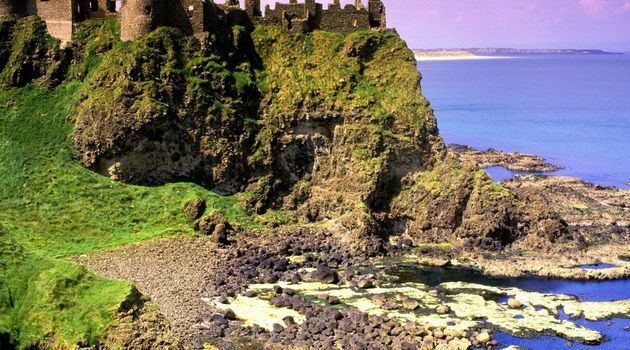 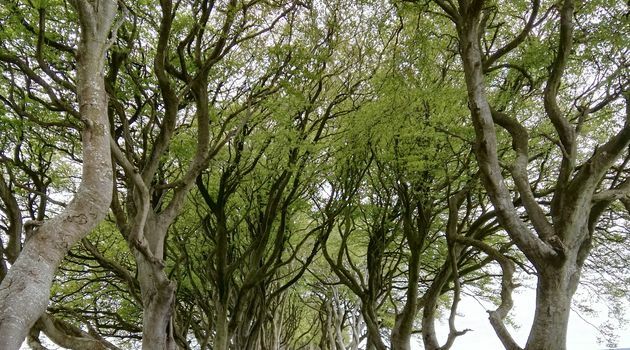 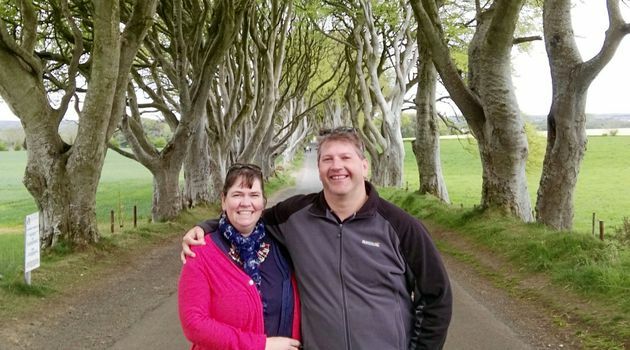 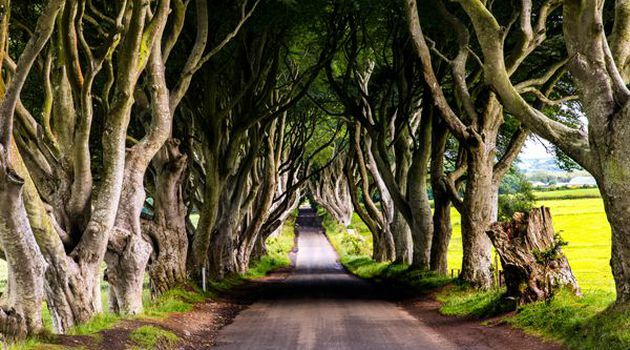 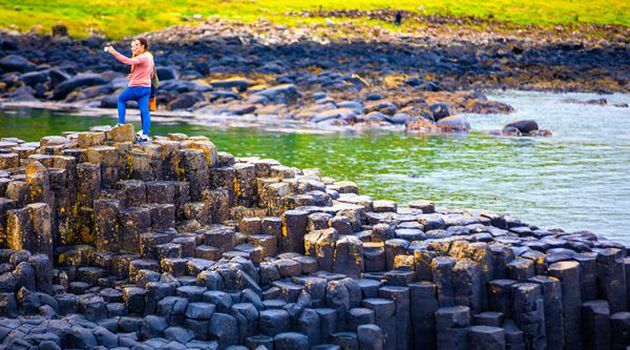 Our 1 day guided Giant’s Causeway & Belfast City Tour will bring you to some of northern Ireland's most treasured sites. 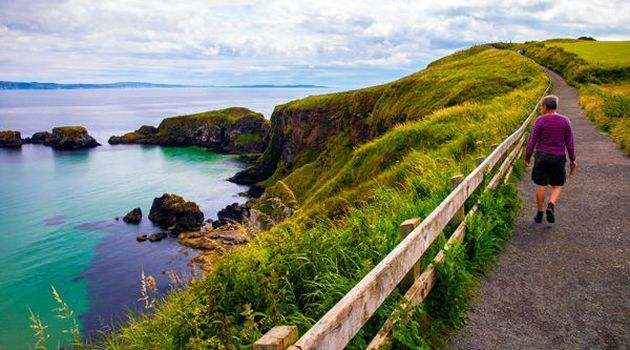 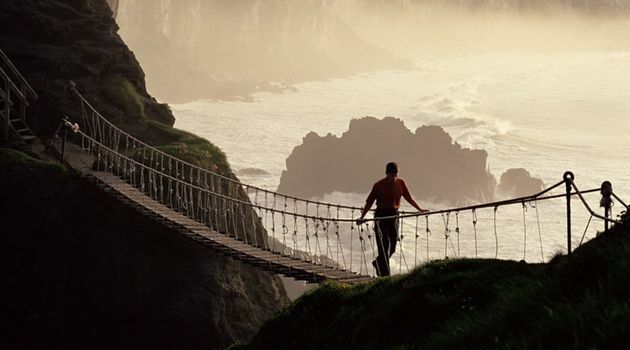 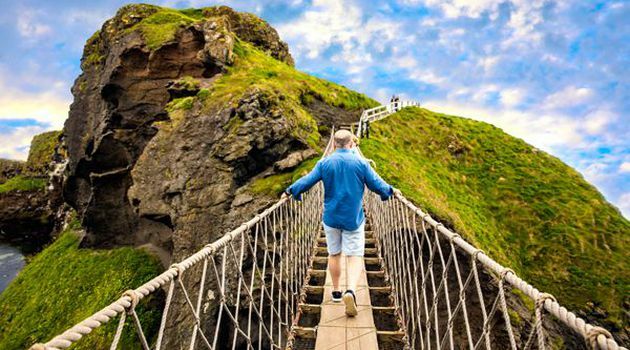 Find the courage to cross the Carrick-a-Rede rope bridge and take in some of the most beautiful sea cliffs along the causeway coast. 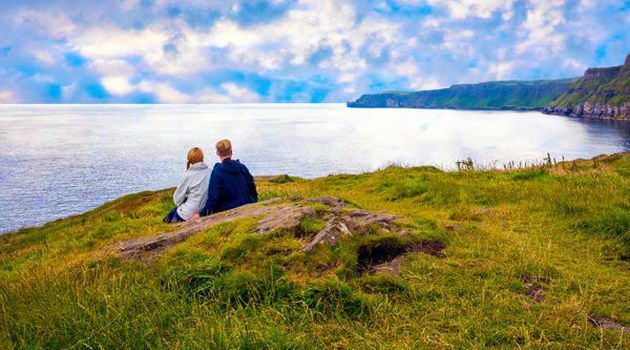 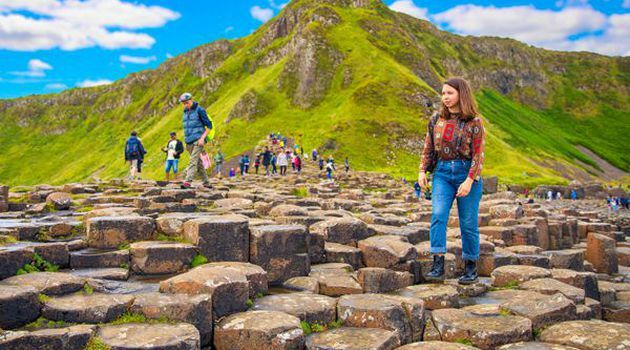 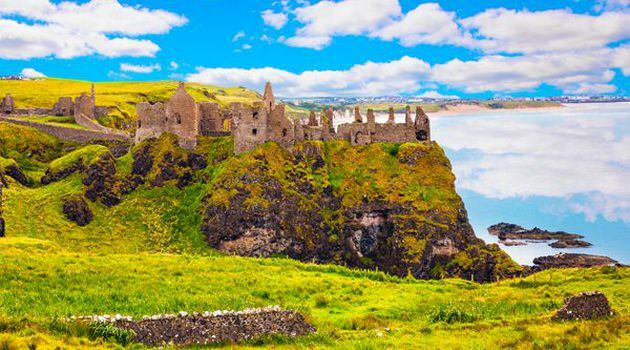 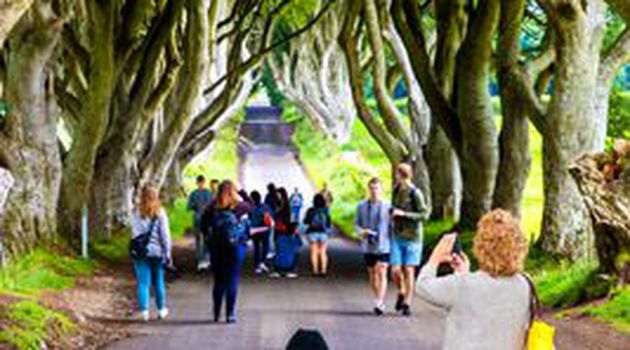 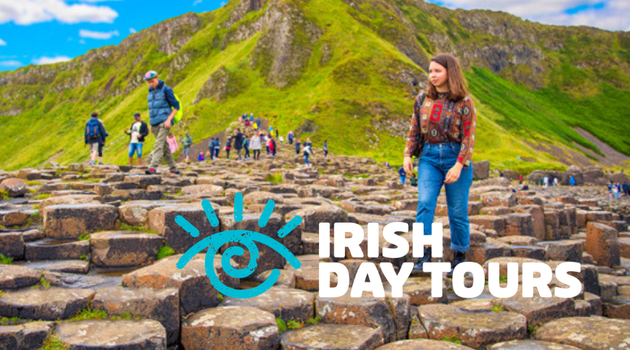 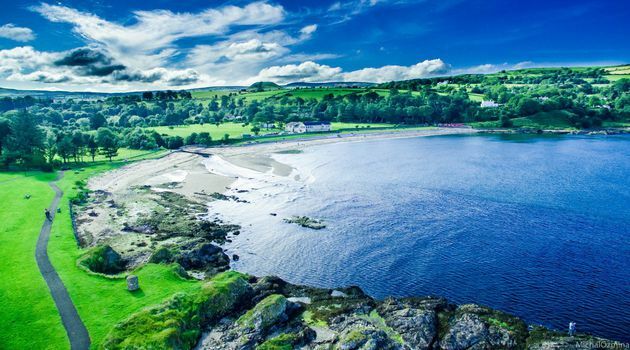 Experience the wonderful land and seascape of the world famous Giant’s Causeway, one of one two UNESCO world heritage sites on the island of Ireland. 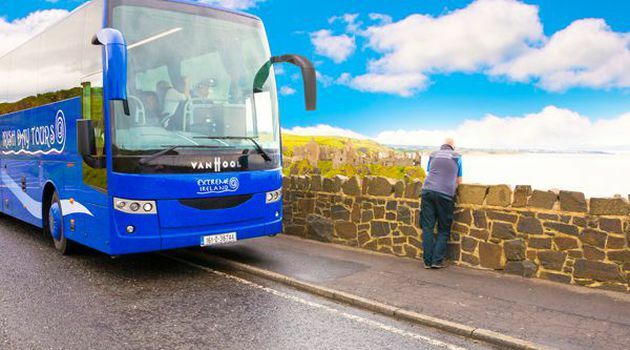 Visit the vibrant city of Belfast with the option to take the famous political taxi tour with a local guide. 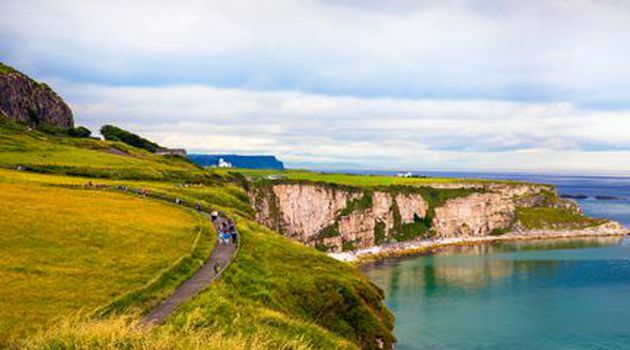 You depart early morning from Dublin heading North. 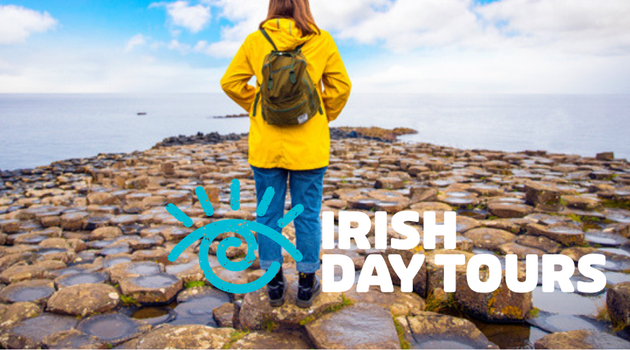 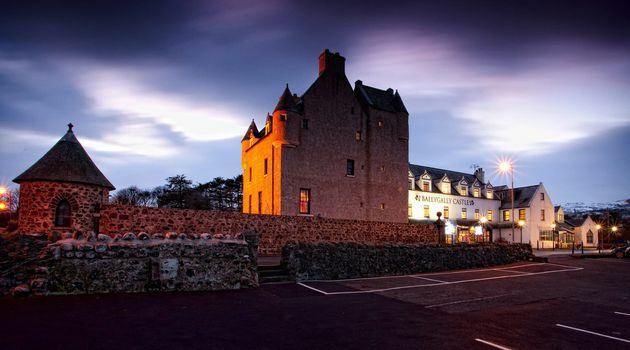 We will have a comfort break on the way and then head into the Northern Irish countryside. 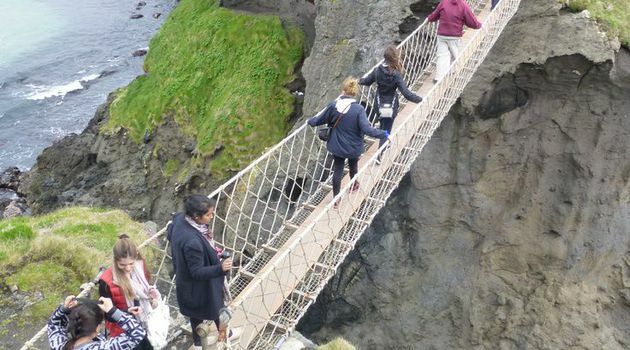 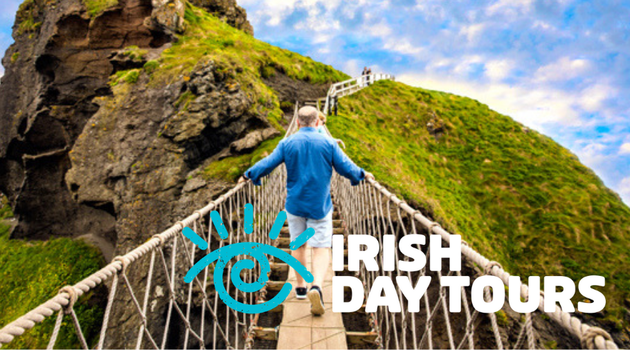 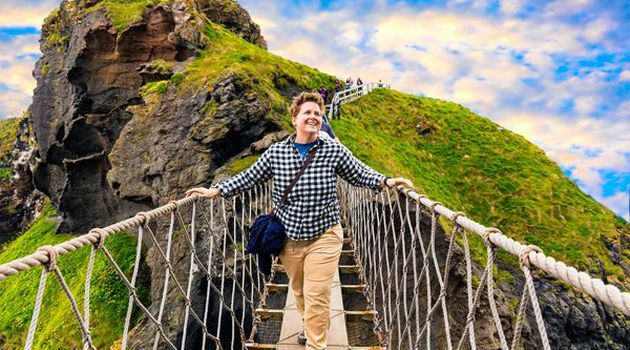 Firstly we visit and cross Carrick-a-Rede rope bridge which connects a 23m-deep and 20m-wide chasm between the mainland and a small island that has been used over the years by fishermen to place netting to capture migrating salmon. 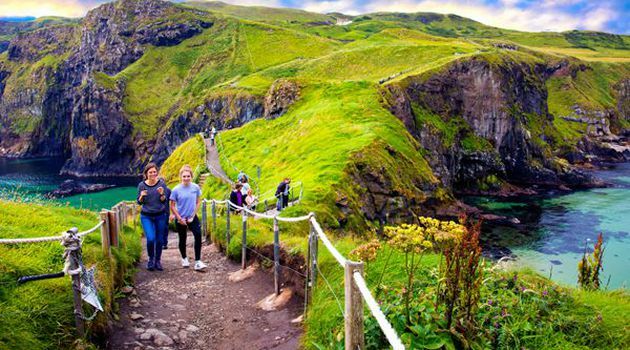 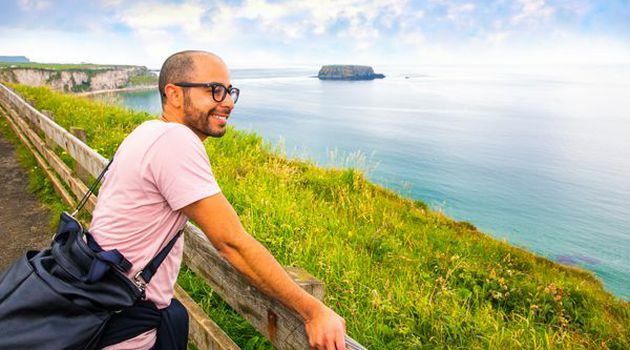 Following a 20 minute scenic cliff walk, you can traverse the bridge to the island with its abundance of birdlife, and to enjoy the spectacular coastal views from a different vantage point. 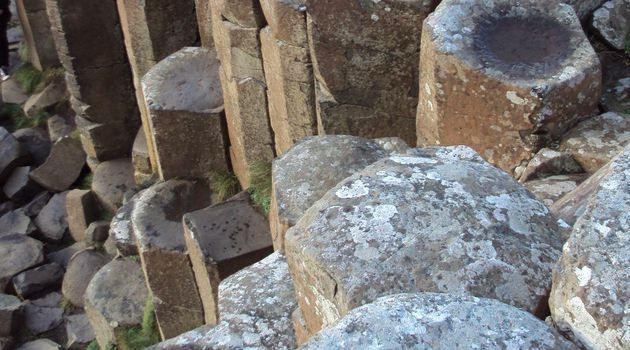 After lunch it is time for The Giants Causeway which is the highlight of the trip . 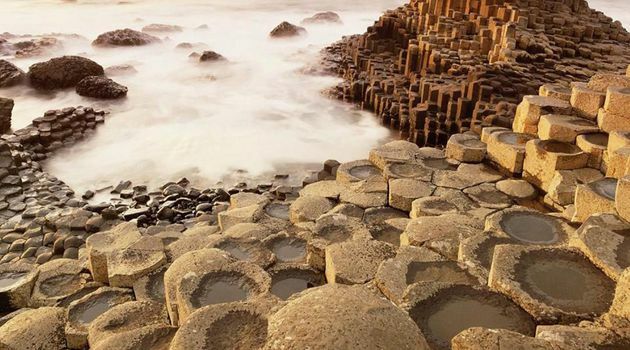 This UNESCO World Heritage site consists of a series of over 40,000 hexagonal shaped rocks that looks like a grand set of stairs leading into the sea, the formation of which has been astounding generations. 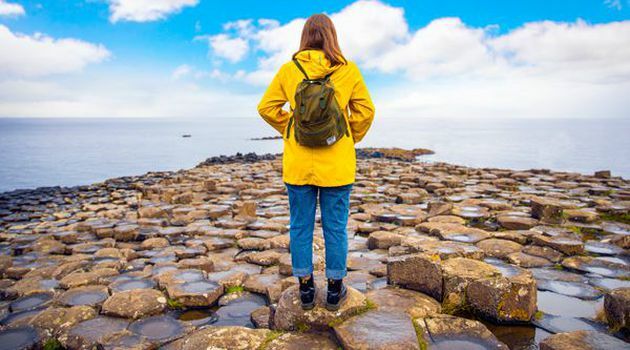 These awe-inspiring stones have resulted in inspiring many a myth and stories surrounding their origin, some of which your guide will just to be happy tell you in full technicolour! 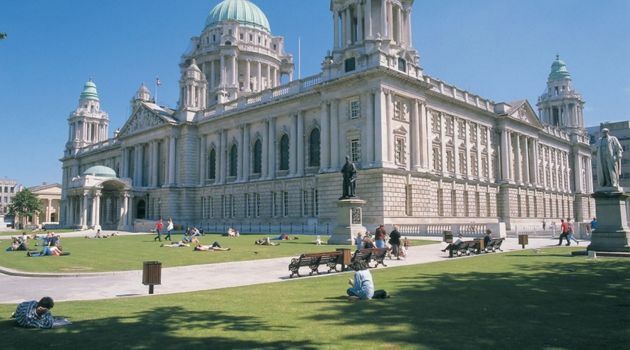 After the amazing Giants Causeway we visit the vibrant and modern city of Belfast. 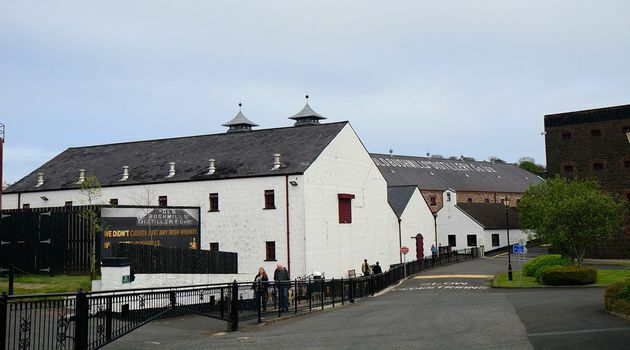 After decades of conflict, the city is a wonder to walk around and take time in to spend shopping. 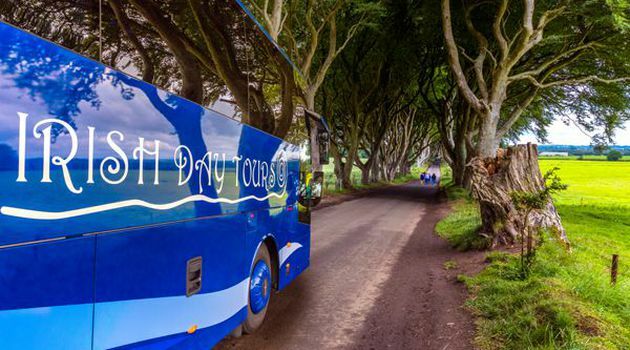 You can also take the option to do the political taxi tour by a local guide (price not included) which will take you through both republican and loyalist areas of Belfast explaining how the troubles began. 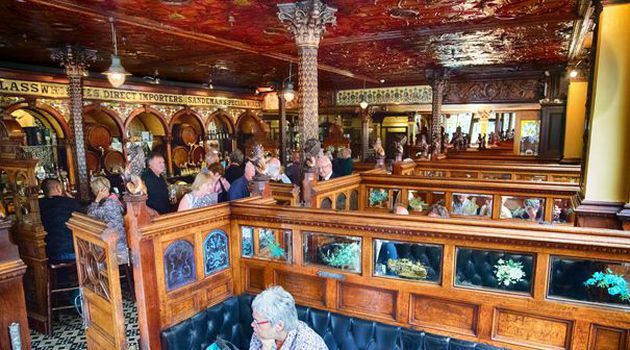 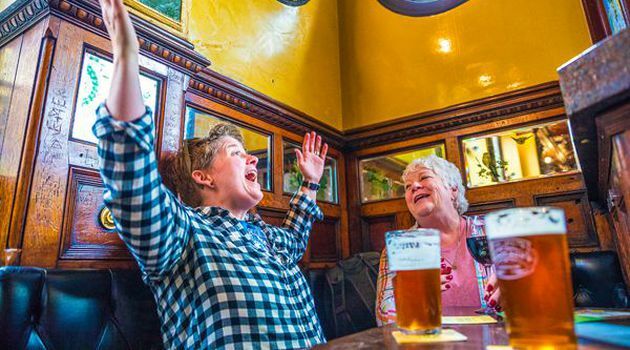 Finally, you will arrive back in Dublin at around dinner time to reminisce about your northern adventure. 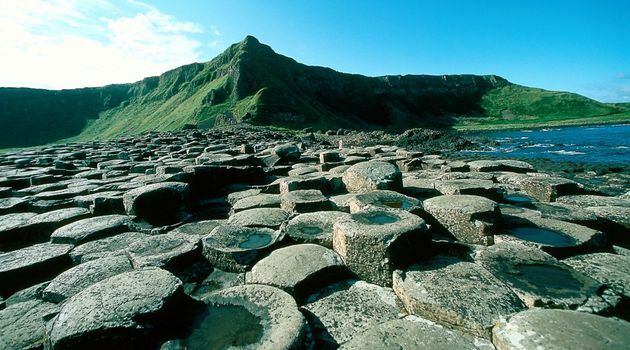 Part of the tour includes Northern Ireland, which is part of the United Kingdom.